We know that the input voltage range of 12V power supply server motherboard is usually 5% positive and negative difference. If we adopt the structure of 12V bus + 12V battery BBU, it is difficult to achieve this voltage allowable range. Especially at high currents that may be as high as 23,000 amperes, the voltage drop at impedance of 1 milliohm is as high as 2 or 3 volts, and the voltage drop of copper exhaust is much higher than the voltage range of 5% or about 0.6 V. If the voltage drop is controlled by current sharing among multiple power outlets and buses, in addition to the cost and space mentioned above, additional DC/DC voltage stabilization circuit is needed to ensure the voltage reduction caused by BBU discharge. The total cost of this DC/DC voltage regulator circuit will be very high, which will also lead to the overall uneconomical system. 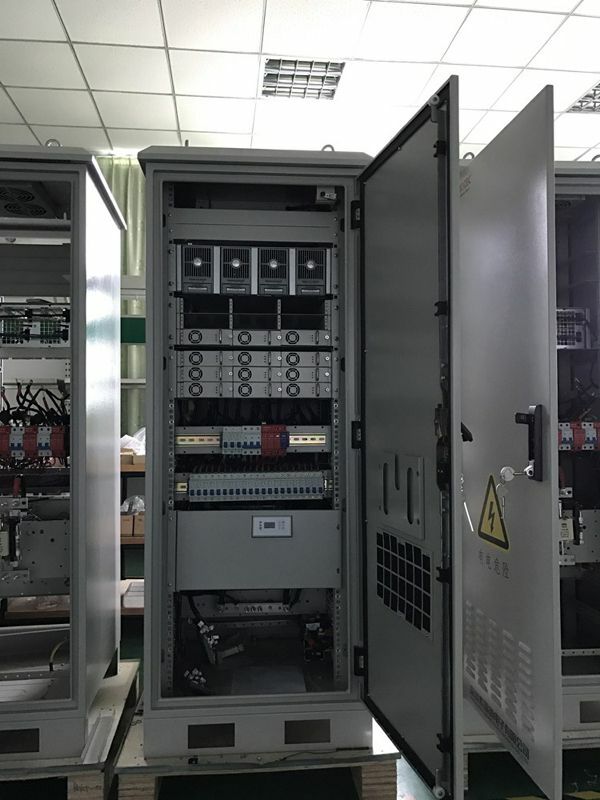 In 48V bus structure, the main board usually has a wide range of input voltage of 36V-58V, bus voltage drop is no longer a problem, and battery BBU can be directly connected to 48V bus, without DC/DC voltage regulator circuit, so it is very easy to adopt 48V bus structure voltage allowable range. ■Adopt advanced MCU microprocessor control technology. ■Advanced MPPT Technology,High converting efficiency higher than 97% for minimizing energy loss. ■Reversed current protection at night, over voltage and reverse polarity protection. ■Capable of selecting different charging mode for various types of batteries.